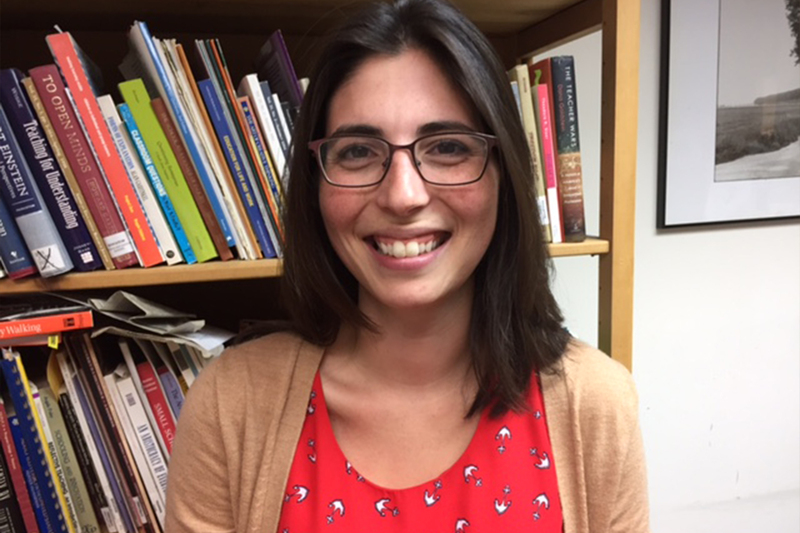 Sarah Westbrook is the Director of Professional Learning for the Right Question Institute (RQI), an educational non-profit based in Cambridge, Massachusetts. As a high school English teacher in the Boston area, she saw firsthand the tremendous positive impact on teaching and learning when students feel comfortable asking their own questions. Her passion is finding opportunities to highlight and validate the innovative, dedicated work teachers do every day that often goes unseen. She has worked with a range of audiences including the Iowa Department of Education, Hawaii State Department of Education, Chicago Public Schools, Cincinnati Public Schools, and national conferences, including NSTA, NCSS, and ASCD.